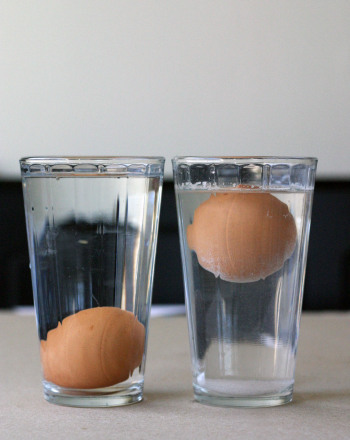 In this experiment students will demonstrate the relationship between mass, volume, and density. How can we determine the volume of an object? How can we determine the mass of an object? How can we determine the density of an object? Why do some objects float? What would we weigh if we were on the moon? 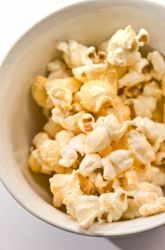 What is a quick way to lose weight? Go to the moon. In this experiment we will examine the relationship between mass, volume, and density to explain how astronauts loose weight when they fly to the moon. Density is often mistaken for weight. Although the weight of an object can change, the density of an object remains the same. Density refers to the amount of matter within a given volume. By measuring the weight and volume of an object we can then determine its density. In geometry we can calculate the volume of certain objects such as a ball or a box. Because a ball is a sphere and a box is a cube we can use the volumetric equations: VSphere= 4/3π3And VCube= length x width x height. However, in the real world matter can take on any form making it very difficult to determine volume from the conventional equations. By measuring an object’s displacement within water we can calculate volume. Most of the materials can be found in a general chemistry laboratory. Various objects: Lemon, billiard ball, small piece of a metal pipe, roll of quarters, etc. 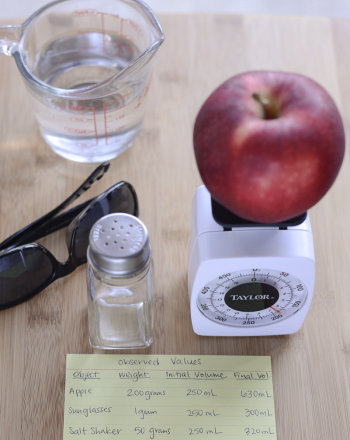 Weigh each of your objects and record in grams. 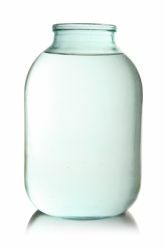 Fill a 500-1000mL graduated cylinder ½ way with water and record the volume. Place one object into the graduated cylinder so that it is submerged in the water. Measure the volume of the water and submerged object. This science fair project idea compares the mass and density of objects. Kids measure mass and volume with metric word problems. Kids convert metric mass and volume with these music-themed word problems. 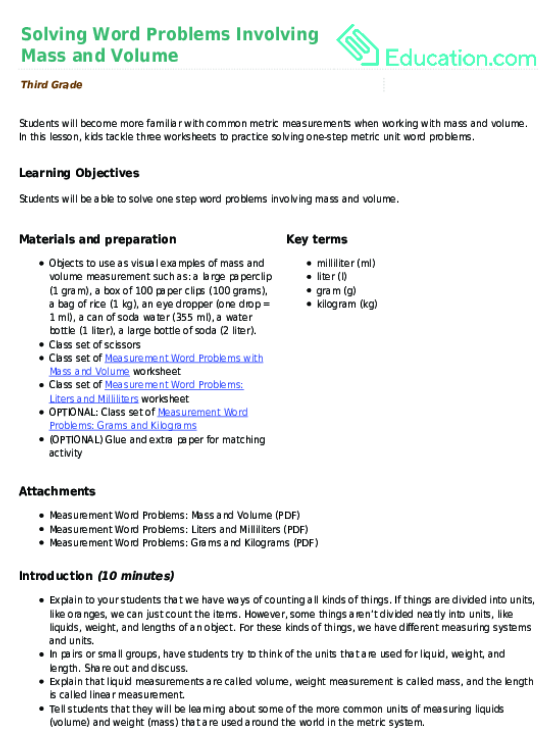 Students will become more familiar with common metric measurements when working with mass and volume. 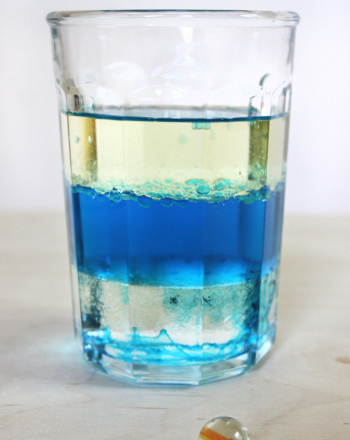 This is a quick, easy science fair project that conveys the idea of density to kindergarten and early elementary children. The objective of this science fair project is to investigate salt water density. 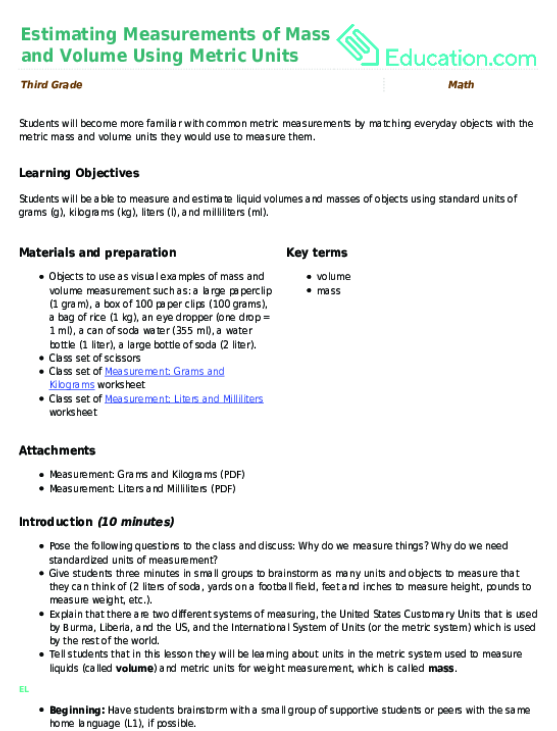 Little scientists can learn about a fundamental concept of physical science with this worksheet all about density! 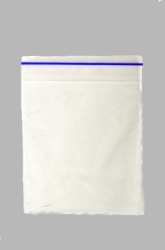 Science fair project that demonstrates the principle of conservation of mass by conducting a chemical reaction inside a sealed Ziploc bag.